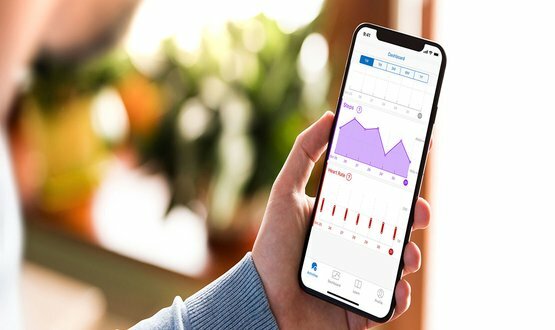 The Royal Wolverhampton NHS Trust (RWT) has partnered up with Medopad to deliver a remote patient management solution in a three-year deal. 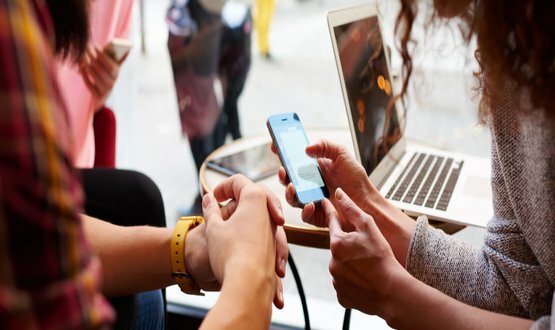 Launching in Spring, the British technology company’s solution will be introduced in a number of areas of the trust including cardiology, hypertension and diabetes. Medopad’s configurable patient-facing mobile app supports individuals living with chronic conditions and rare diseases. The platform encourages improved self-management and treatment plan adherence and provides tailored educational content. It also shares valuable remote patient data with patients’ clinicians for improved decision making. Sultan Mahmud, director of integration at the RWT, said: “This opportunity with Medopad allows us to put the patient in the driving seat by using real time information about their health. The partnership marks the first of its kind for Medopad. Dan Vahdat, CEO and founder of the company, said: “Medopad and the Royal Wolverhampton NHS Trust share the same vision; to improve quality of care for patients. In a previous Digital Health News interview, Vahdat said he was on a mission to reach one billion patients.